Vitamin C is one of those vitamins that seems to pack a lot of punch inside the human body. This means that the body uses vitamin C in many different ways to stay healthy and function efficiently. Also known as ascorbic acid, vitamin C is found naturally in many different foods, including most fruits and vegetables. How much vitamin C do people need? In the United States, it is recommended that the average healthy adult male should consume about 90 mg of vitamin C per day. The average healthy adult female, on the other hand, should have a recommended daily intake of about 75 mg per day. The National Academy of Science in the United States suggests 2,000 mg is the upper limit for a healthy adult male. When the body does not get enough vitamin C, the effects can range from mild to serious. 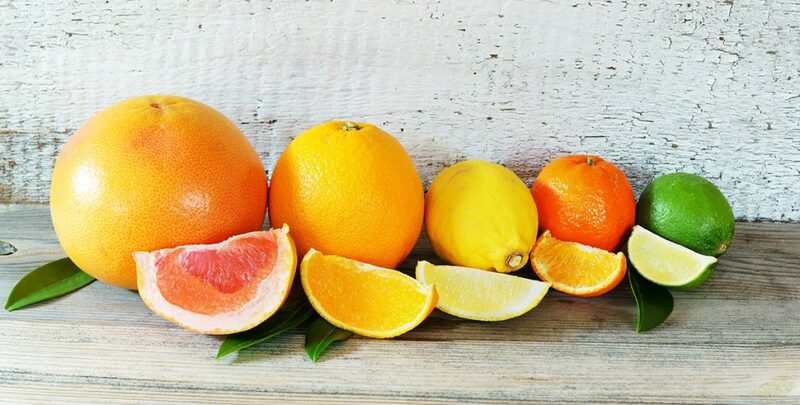 Some of the more common effects of vitamin C deficiency include bleeding gums, fatigue and muscle weakness. If there’s a severe vitamin C deficiency, then serious illness like scurvy can occur. Is it possible to overdose on vitamin C? Too much of anything, even things considered healthy, can have an adverse affect on our health. If one’s sole source of vitamin C is through a well-balanced diet and natural supplements, and taken in the recommended dose, then it’s thought to be generally safe. 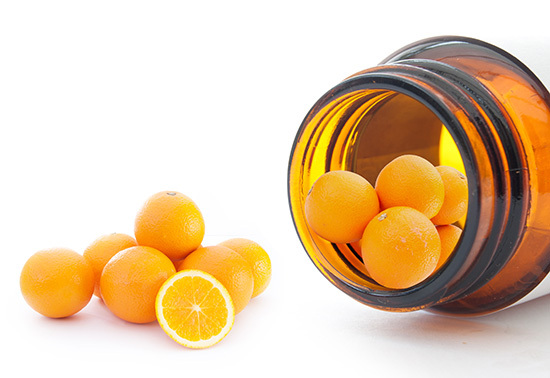 On rare occasions, too much vitamin C can nausea, vomiting and heartburn. However, because vitamin C is water soluble, most excess is not absorbed and simply discarded in the urine. Vitamin C offers so many benefits in regards to health that taking a supplement can improve one’s quality of life. 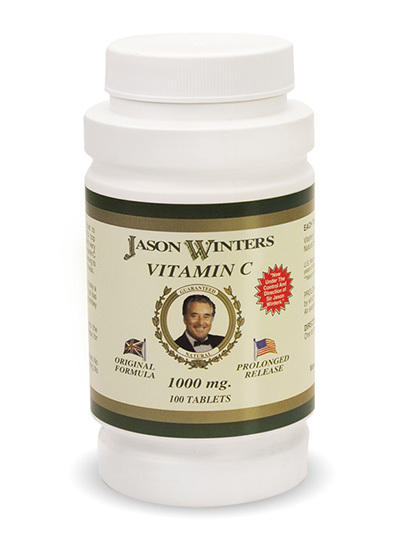 Sir Jason Winters vitamin C supplements come in easy-to-digest tablets. The tablets are specially formulated to release the vitamin C over time, making it easier for the body to absorb. Most supplements on the market release their vitamins all at once, making it tough for the body to absorb the nutrients efficiently. Sir Jason Winters vitamin C supplements are designed to prevent this problem. Each bottle includes 100 tablets of 1000 mg vitamin C which are made from all natural ingredients. Buy your vitamin C supplements today and start enjoying all the health benefits they offer. What Makes Sir Jason Winters’ Tea So Unique? It’s All In The Herbs Why Are Sir Jason Winters’ Books A Must-Read This Summer?